The Phantom F4K had a remarkably good record during the period in service with the Royal Navy.1970/1977. It was a much easier aircraft to deck land than it's predecessor the Sea Vixen. High profile drag meant a high power setting for engine response. A constant angle of attack for the approach meant glide path could be maintained with power corrections. 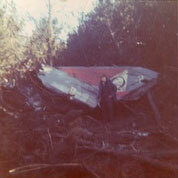 The accidents and incidents of the Phantom F4K will be researched here as the site develops. Initial estimates are 9 Hull losses. 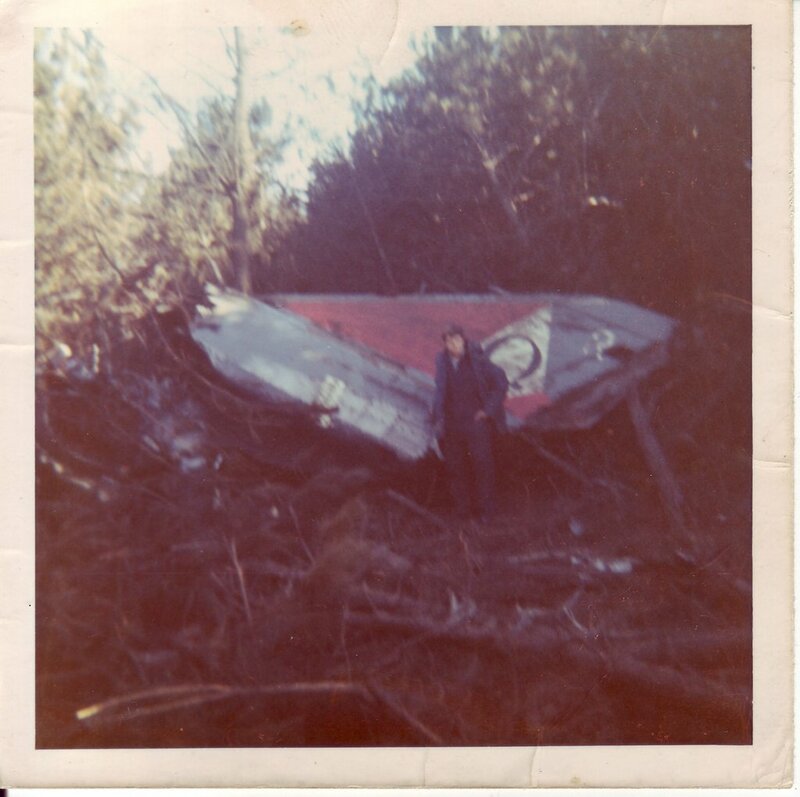 Four aircrew killed. These are being researched within the members accident page. This site will be dedicated to their memory and to the families they left behind. The Roll of Honour for our Lost Airmen will be within locked a members page when research is complete..
NAM Richard Fagg. Recovery Party 1973. Accident ID 6.